If you have ever considered a golfing holiday in Scotland then St Andrews and Fife must have figured in your plans. 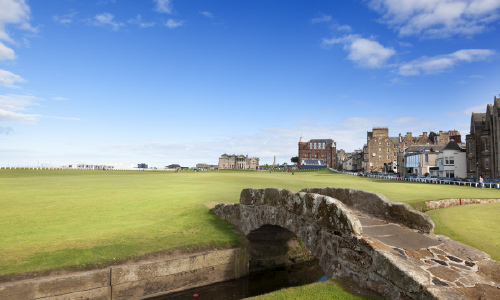 Whether it is for a weekend or a fortnight, golf breaks in St Andrews are really something special. The courses are superb, the scenery beautiful and the excellent hospitality of the Albany Townhouse Hotel guarantees the perfect golfing escape. 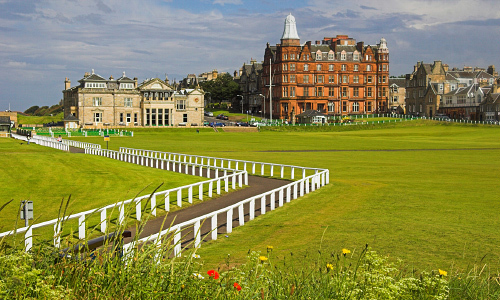 It is every golfer’s dream to walk on St Andrews Links, the home of golf. A landscape of infinite variety, golf has been played here for over 600 years, evolving on these links into the game we know today. The seven links courses are open to the public and everyone can follow in the footsteps of the legends of the game from old Tom Morris to Bobby Jones, Jack Nicklaus, and Tiger Woods. 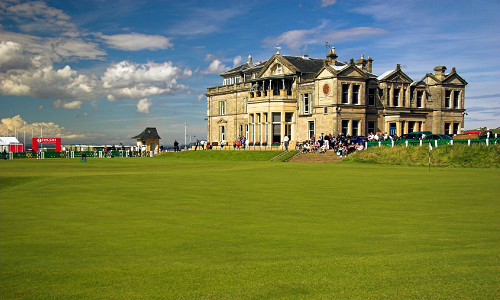 Scotland, the home of golf, boasts some of the finest courses in the world. Many are within easy reach of the hotel. 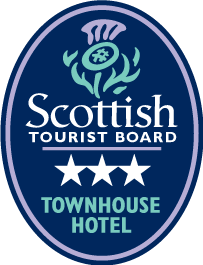 In addition to the famous St Andrews courses, The Old, New, Eden, Jubilee, Castle Kittocks, and Torrance right on our doorstep, there are about 40 courses within an hours drive or less of the Hotel. These include: the great Carnoustie Links, Blairgowrie's Rosemount, the delightful parkland course of Ladybank. Close by are the stunning coastal links courses at Kingsbarns, Elie, Crail, Balcombie Links and Lundin Links. Enjoy three rounds of golf at St Andrews Links including the world famous Old CourseExperience everything The Home of Golf has to offer with the St Andrews Links Winter Package. Step 4: Both you and the Albany Hotel will be notified of yourallocated tee times, along with details of payment requirements. Once your application for tee-times has beenmade you should be advised by the Links Trust within a few days of the outcome. If you are successful we require a 20% non-refundable deposit payment to finalise your accommodation reservation. The balance of the accommodation charges would be due on departure. In between rounds of golf, there are a few other sights in the local area that might interest you! Kingsbarns Distillery and Visitor Centre features an exhibition, distillery tours, whisky tastings and a shop where you can purchase one of the many whisky's you can taste. 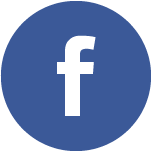 Enjoy guided tours and learn how they craft gin and single malt whisky or if beer is more your thing then take a tour of the brewery. Whether you're looking for a short break or a longer golfing adventure, the Albany Hotel St Andrews is ideally situated for you to explore the highlights and playing challenges from some of the finest golf courses Scotland has to offer. Our reservations staff are always happy to help you with arrangements. The Albany Townhouse Hotel offers prime accommodation within easy walking distance of many championship golf courses. We're also privileged to be able to provide great value golf offers and packages, given our connections with the local golf courses. Applications can be made via an online form from 10:00 am BST on Wednesday 22 August until midnight on Wednesday 5 September 2018.